Disclaimer: I was sent free peppermints from Brach’s that I used to create this dark chocolate peppermint fudge recipe. I was not compensated in any other way and all opinions are my own. There are so many wonderful things about Christmas. Truly it’s hard to pick just one or two, but I’d say many of us look forward to all of the amazing holiday meals. Meals that are followed by even more amazing desserts. There are always so many amazing treats to choose from, but one of my favorites is dark chocolate peppermint fudge! I have always been a huge fan of fudge. There really isn’t any type of fudge I don’t like. I’m happy to eat fudge any time of year, but it has always been a staple Christmas treat in my book. 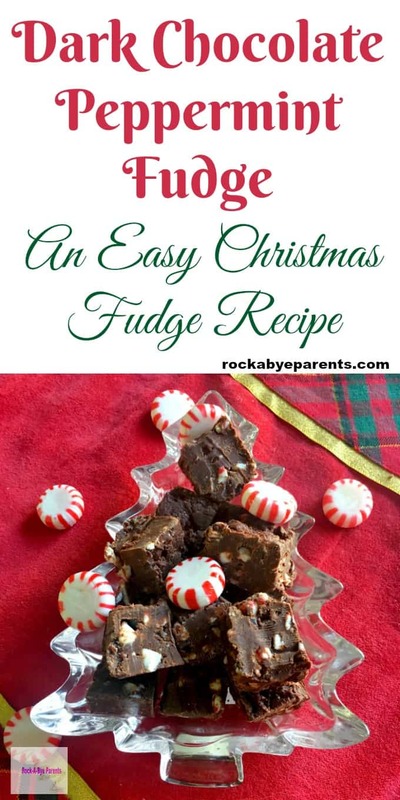 While my mother has always made an easy chocolate fudge recipe we’ve never had a recipe that was specifically a Christmas fudge. 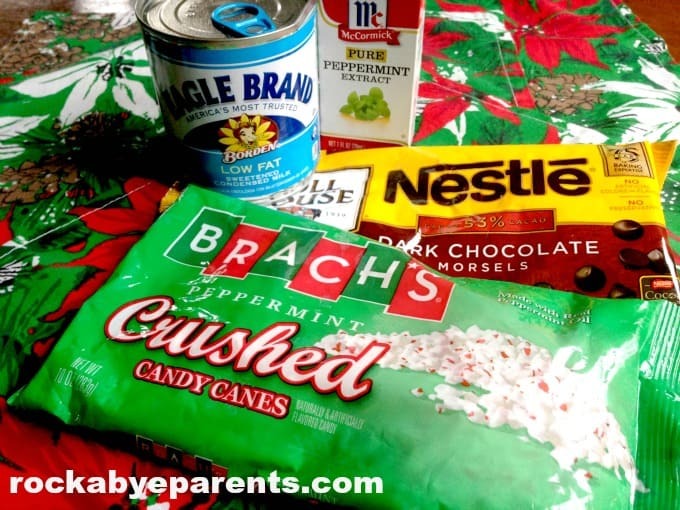 When I was asked to create some recipes using some Brach’s holiday candy items I quickly realized it was my chance to create a Christmas fudge. 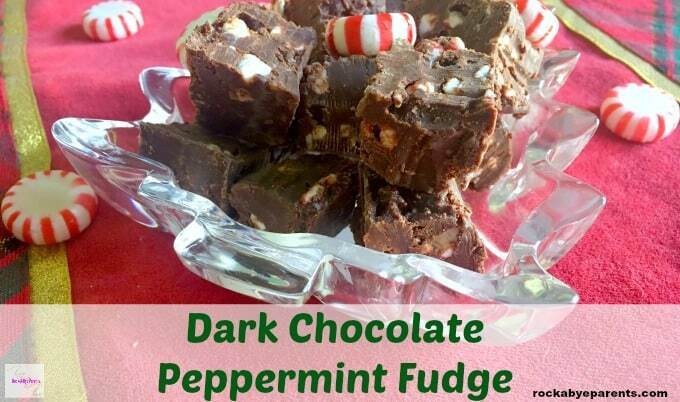 Fudge and peppermint seemed like the perfect combination for a holiday treat. This easy fudge recipe is such a great choice for the busy holiday season it hardly takes any time to make. 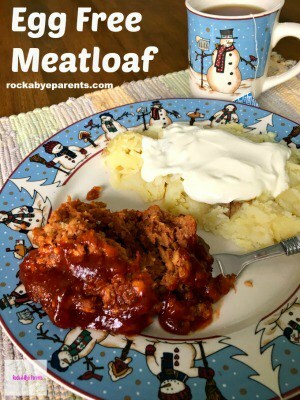 You can even easily make this recipe just a few hours before you need it. It really is that quick and simple to make. Plus fudge is always a hit! My family taste tested this after I made it and “hit” hardly describes how much we all liked it. We were all stuffed from dinner but we simply couldn’t stop eating the fudge! It is so good! 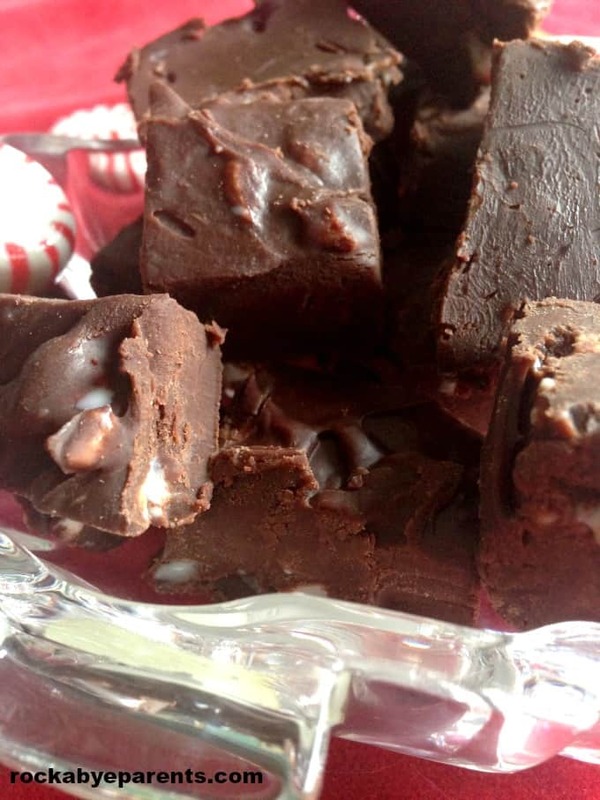 The dark chocolate peppermint fudge really is an easy Christmas fudge to make. 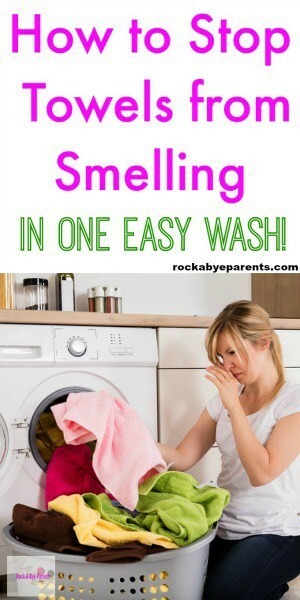 I’m all about the easy! I love Christmas treats, but I do not have very much time to spend making them. To make the Dark Chocolate Peppermint Fudge the first thing you need to do is melt the chocolate chips with the milk on the stove. Once it’s all melted remove the pan from the heat and stir in the peppermint extract and the crushed candy cane pieces. When filling up the cup of crushed candy cane pieces be on the look out for extra large candy cane pieces. You’ll want to pull those ones out so they don’t end up in the fudge. Next spread the mixture into a 9″ square pan that is covered with a sheet of waxed paper. I don’t own a square 9″ square pan, so I use a 9″ circular pie pan. Once it’s all spread out out place the fudge into the refrigerator to chill for about 2 hours. 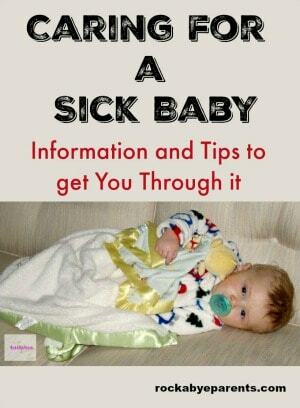 You may want to check on it before the two hour mark to see how hard it is. If your fudge isn’t all that runny when it goes into the pan than it won’t need as much time to harden. If it gets too hard than it can be a bit difficult to cut. 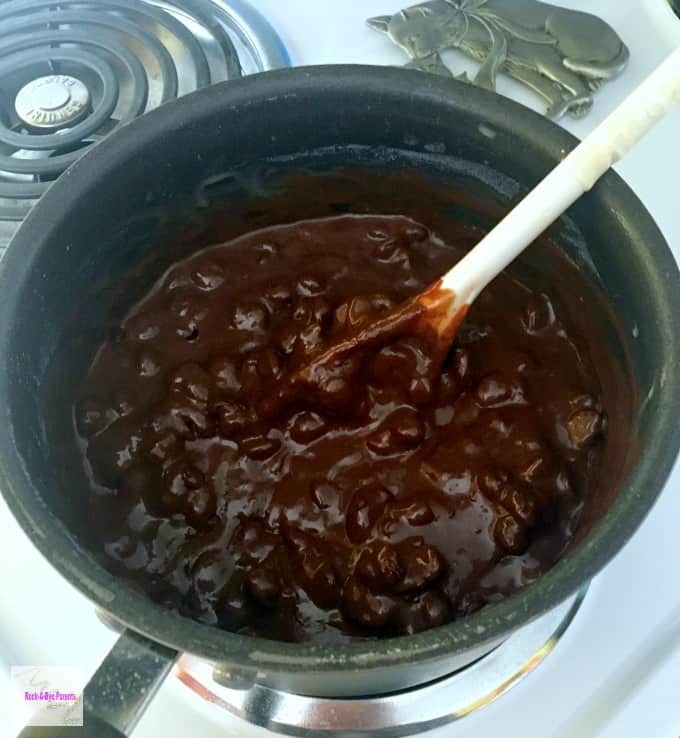 After the 2 hours take the fudge out of the refrigerator and remove it from the pan. Place the fudge onto a cutting board. Peel off the waxed paper and cut the fudge into squares. I personally like to return the fudge to the refrigerator once I’m all done cutting that. 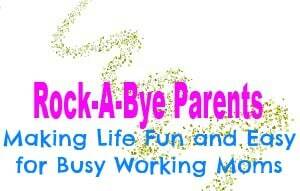 Way it stays nice and hard instead of getting warm and mushy. I highly recommend this if you’re making the fudge well in advance of when you’re plan on serving or eating it! That’s it! Only 4 ingredients and about 30 minutes of your time is necessary to make this amazing peppermint Christmas fudge! I hope that your family loves it as much as mine did! In sauce pan melt chips with milk. Puzzle Wreath Ornament Craft to Show Off those School Pictures!